For many years after Southwick became a town it did not have fire fighting equipment or ambulance service. When a fire occurred, people in the neighborhood formed a bucket brigade from the nearest water supply. They did their best to put the fire out before it got out of control, but most of the time the building burned to the ground. When a medical emergency would arise, an ambulance was summoned from another town to respond for emergency aid and transport. Often, treatment was delayed due to the travel time required. Forest fires were also a problem. Generally, before being spotted, fires would have burned a large area. Fires were fought by men of the neighborhood; their equipment was a shovel or a rake. In the early 1900’s the first organization of fire fighting came into being. Forest fire wardens were appointed in most outlying areas of the town. Mr. Benjamin Hastings was head warden. When a fire occurred in an area, the warden would mobilize a group of men to help fight the fire. Each warden was issued a few hand pumps, these being his only fire fighting equipment. Mr. Hastings had a horse drawn express wagon on which he used to carry a few hand pump cans and shovels. Many times he would be seen going to a fire as fast as his horse could run. In 1919 the town purchased its first piece of motorized fire fighting equipment. A 1919 Reo Chemical truck was put into service and used until 1937. In 1929 the town voted to purchase a new pumper, which was delivered in the spring of 1930. The 1919 Reo Chemical truck and the 1930 Roe-Buffalo Pumper were Southwick’s first pieces of fire fighting equipment. The organization of the Southwick Fire Department took place in early 1930. Mr. Benjamin Hastings was appointed Chief by the Board of Selectmen. There were 20 men who made up the roster of the first organized fire-fighting group. The credit for the training of the men and the success of the fire department belongs to Chief Benjamin Hastings. Through his efforts, the fire department became an important unit in the town. In January 1934 the death of Benjamin Hastings was a great loss to the Town of Southwick. His son Warren had worked closely with his father in the fire department and carried on the leadership until May of 1934 when he was elected Chief by the Board of Fire Engineers. The department at that time had a roster of 25 men. 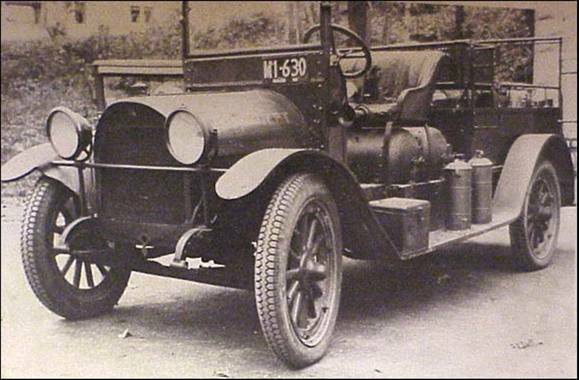 In 1937 the old Reo Chemical was replaced by a 1932 Model B Ford, which was built by the men of the department. They acquired the chassis from the highway department and installed a tank, pump, and all necessary equipment for the forest fire fighting. This truck was used until 1962 when it was replaced by a Dodge Power Wagon. During the years of World War II the department was faced with a man power shortage. This situation was greatly overcome by recruiting older men on a temporary program, and through the leadership of Chief Warren Hastings; the fire department was able to meet all emergencies. 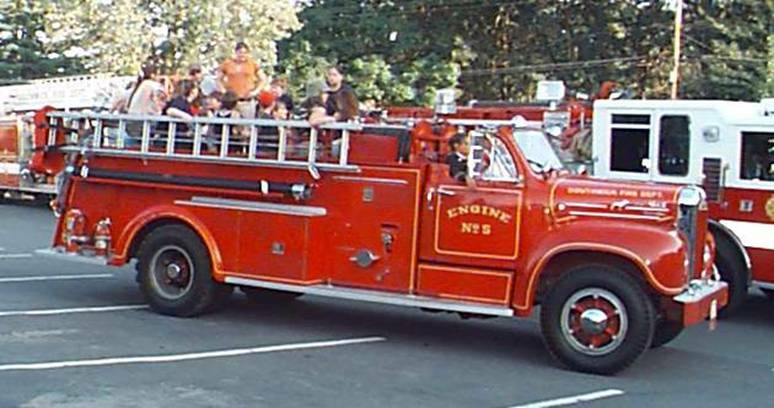 In 1948 the Selectmen purchased a Ford-John Bean high-pressure fire-fighting unit. The addition of this new fire fighter brought on a new technique in fire fighting, as well as a reorganization of the department. A new five member Board of Fire Engineers was appointed. These men were not members of the Fire Department. Later this board was changed to a three-man board. New officers were also appointed under the direction of Chief Hastings. The membership was increased to 35 men and a new training program was adopted. Through this reorganization and with the help of the Firemen’s Association, the Fire Department made great strides forward. 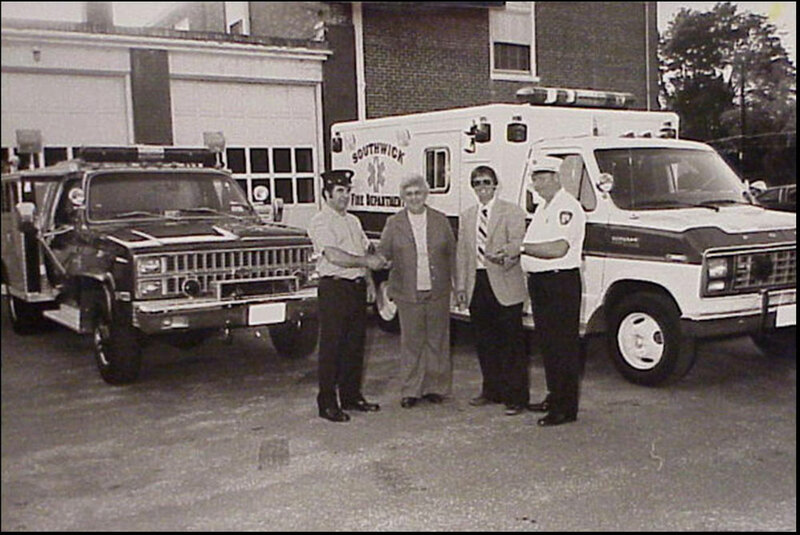 The Association equipped the department with 2-way radios, purchased uniforms for the men, inaugurated the ambulance service with the town’s first ambulance, a 1940 LaSalle and conducted many civic functions. In 1955 a new Mack Pumper was purchased. The addition of this truck brought the standards of the department up to Underwriter requirements. In 1960 Chief Hastings retired and was honored at a testimonial for his years as a member and Chief of the Fire Department. A considerable amount of progress had been made under his leadership. First Deputy Elbert Hollister was appointed Chief, receiving his Chief’s badge at this testimonial. Chief Hollister being a charter member of the department and familiar with department operations assumed his duties as Chief graciously. Under the leadership of Chief Elbert Hollister the department’s roster grew to over 40 members. 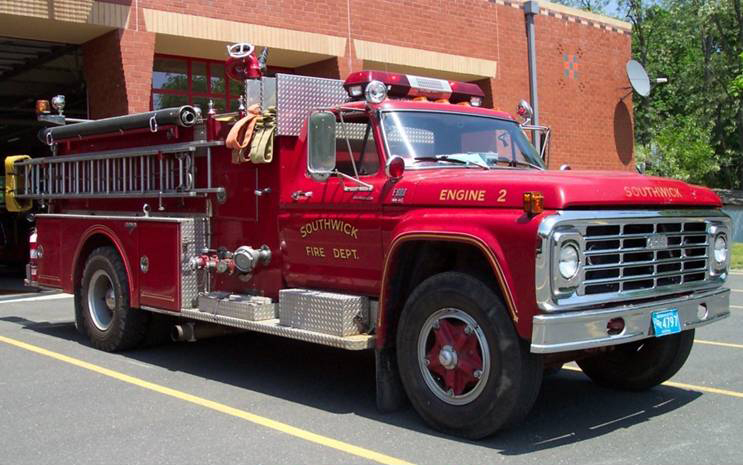 The acquisition of a 1971 International Pumper proved to be a valuable asset. They were now a well-trained and equipped fire department that maintained a very low fire loss. 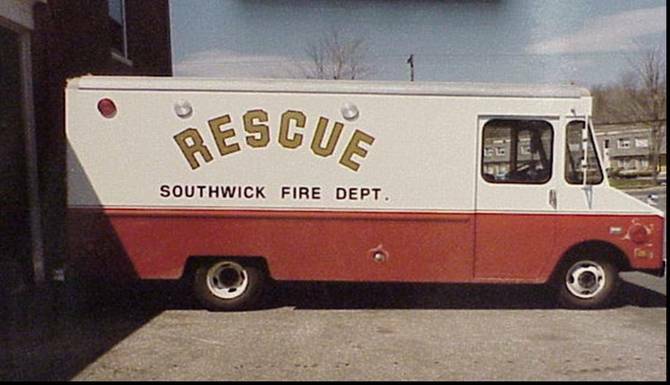 The Southwick Fire Department had undergone many changes since its inception. Along with the added responsibility of running an ambulance service, came the requirements by the Commonwealth to staff certified Emergency Medical Technicians. Two long time members, Clyde Jones and Melbert Johnson stepped forward to become Southwick’s first certified EMT’s. Chief Hollister retired in 1975 with the comfort of knowing that the town he served for so long would be in good hands. Melbert Johnson assumed the duties of Chief of the department sworn to protect the lives of more than 7,000 residents. With the construction of a new generation of larger residential dwellings than the previous years, so the need for larger more versatile equipment arose. 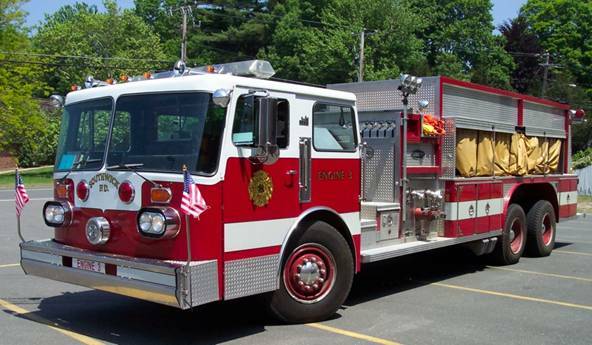 In the years to follow, the town voted to purchase a new 1979 Ford Pumper, a 1982 –3,000 gallon Emergency One Tanker, for use where hydrants are unavailable, and a state of the art 1991 Pierce Ladder truck. Through the generosity of town residents, the Firemen’s Association was able to raise funds to donate a new rescue vehicle and ambulance all in the same year. 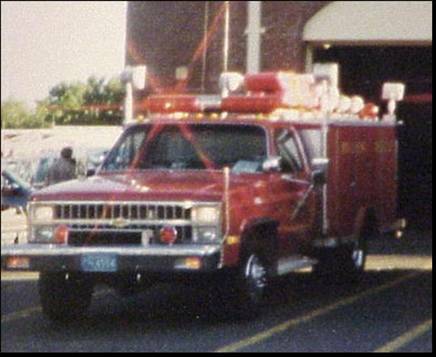 When Chief Johnson retired in 1991, he left behind an impressive arsenal of fire and rescue apparatus. The Fire Department was a well-armed organization ready to meet the challenges of the future. Deputy Don Morris was appointed Chief by the five man Board of Fire Engineers that same year. In 1998, 958 burning permits were issued and fire fighters responded to 159 fire calls. The men and women of the fire department are highly dedicated individuals, well trained throughout the year to remain current in the latest fire fighting tactics. 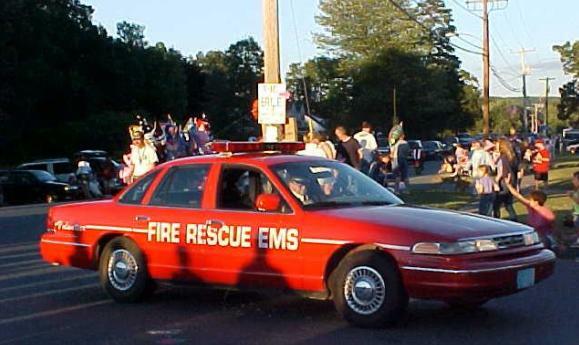 The Fire Department Ambulance responded to 479 calls for help during 1998. The 24 Emergency Medical Technicians that comprise the Ambulance service endure constant training throughout the year to remain current in the latest pre-hospital medical care. In 2006 increasing town population and call volume put a strain on the department. The Board of Selectmen Appointed Chief Don Morris as Southwick’s First full-time Fire Chief. EMS call numbers almost doubled from 1998 which led to a strain on the all-volunteer ambulance. The department was evolving which led to the first career firefighter/EMT position to be created. Carrie Bradbury was appointed Southwick’s first full time firefighter/EMT. In 2010 Deputy Chief Richard Anderson was appointed Fire Chief of the Southwick Fire Department after the retirement of Chief Don Morris. Soon under the leadership of Chief Anderson, three more career firefighter/EMT’s were hired bringing the current daily fulltime staff to four. In addition many new dedicated volunteer firefighter/EMT’s were added as well. 2013 As demand for emergency medical and fire services are on the increase, the Southwick Fire Department responded to an all time record of over 1300 emergency calls.